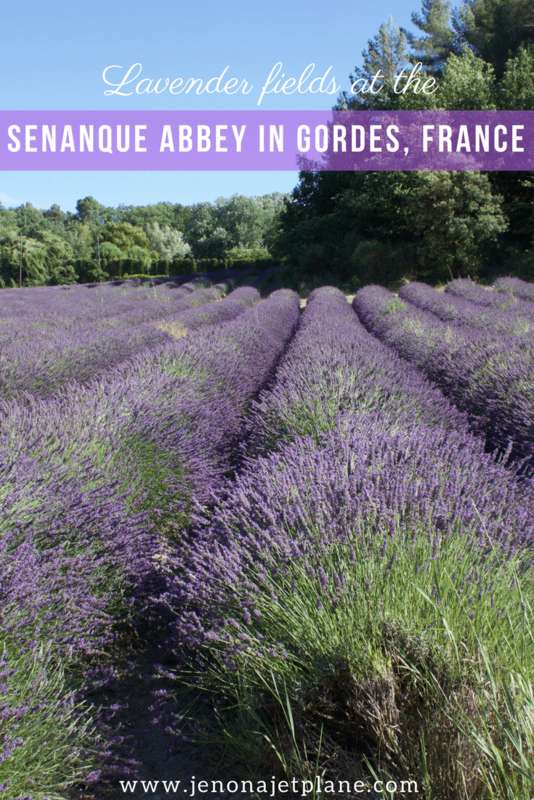 I’d seen pictures of the Senanque Abbey lavender fields for months and knew this was a top spot for pictures and an obligatory stop on my road trip throughout the South of France. 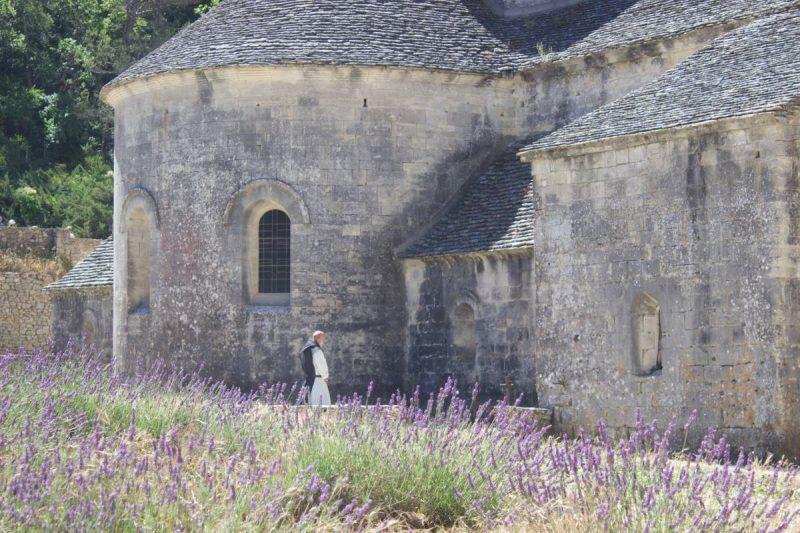 There are many lavender fields in the area, but nowhere else will you find a working monastery to add to the aesthetic of your photographs. It wasn’t until I went through great pains to get there that I realized walking amongst the lavender is technically not allowed here. Nevertheless, seeing many others photographers in the field, I risked the reprimand and ventured in for a brief moment. I promise that no lavender was harmed in the making of this blog post. Those wanting to photograph lavender generally without breaking any rules will be happy to know that you are free to explore and wander in most public places in France at any point in time, and you’ll find no shortage of them as you cruise throughout the area. 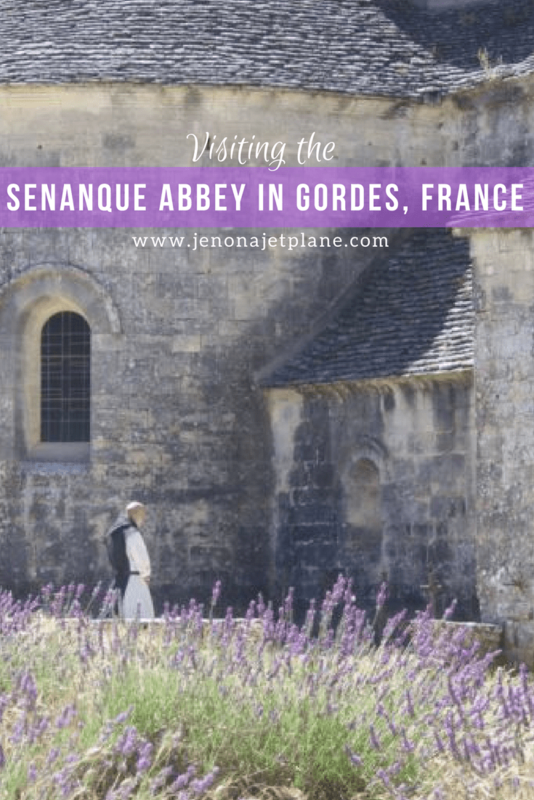 The Senanque Abbey is a special place, however, with church bells sounding in the background and natural atmosphere of tranquility. It was founded in 1148 and is still home to a small community of Cistercian monks. 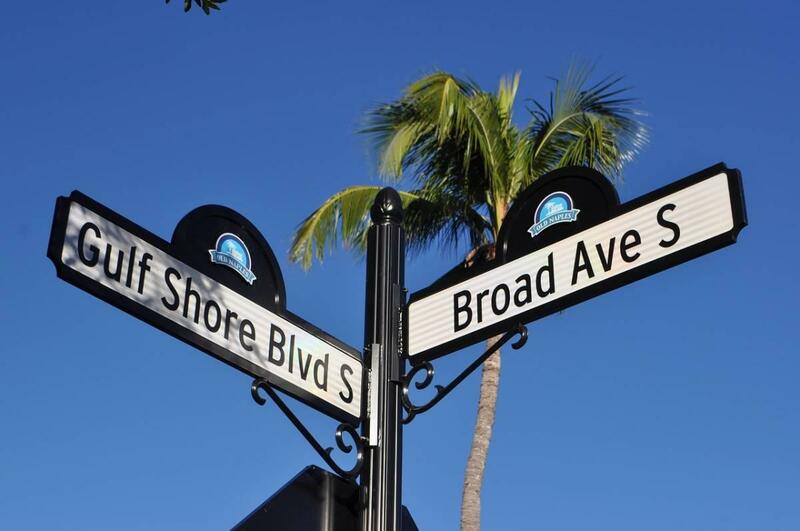 Here’s everything you need to know before visiting this idyllic location. You can easily access the Abbey on a half day trip from Arles or Avignon. If you’re coming from a little further, like Paris, take a train into the region and rent a car or take a tour from there. You can drive the D177 route for a scenic view, or take via D900 to go through Gordes. 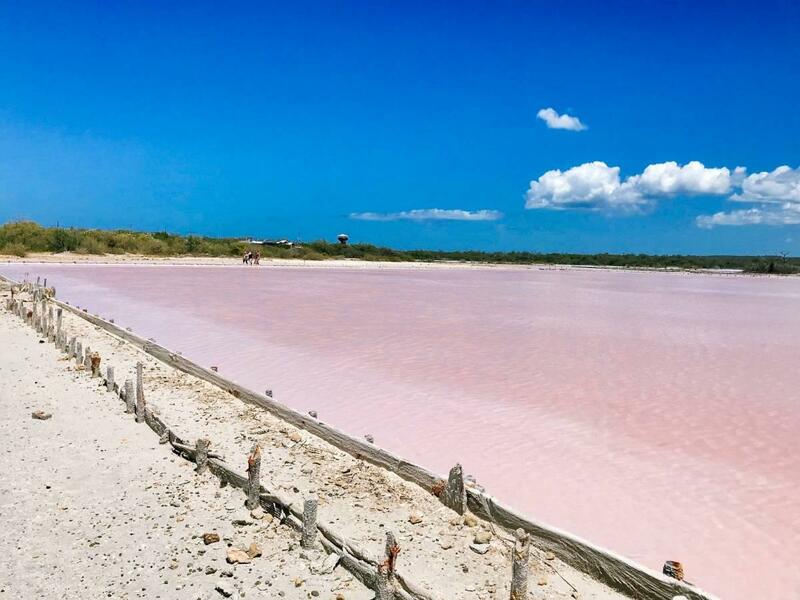 While a lot of coach buses visit this place, I recommend that you rent a car if at all possible so that you can explore neighboring lavender fields and nearby points of interest without being restricted to a tour schedule and avoiding the swarms of people. I’ve had a friend fly a drone over this location, so drone regulations have not come into place here yet. At the time of my visit, there were dozens of people taking photos in the fields as well. It gets crowded after 10am when the coach buses start to arrive, so come early. If you’re going to stand in the fields, step gingerly and avoid stepping on the lavender itself. There are olive fields and beehives adjacent to the fields, tended to by the monks. 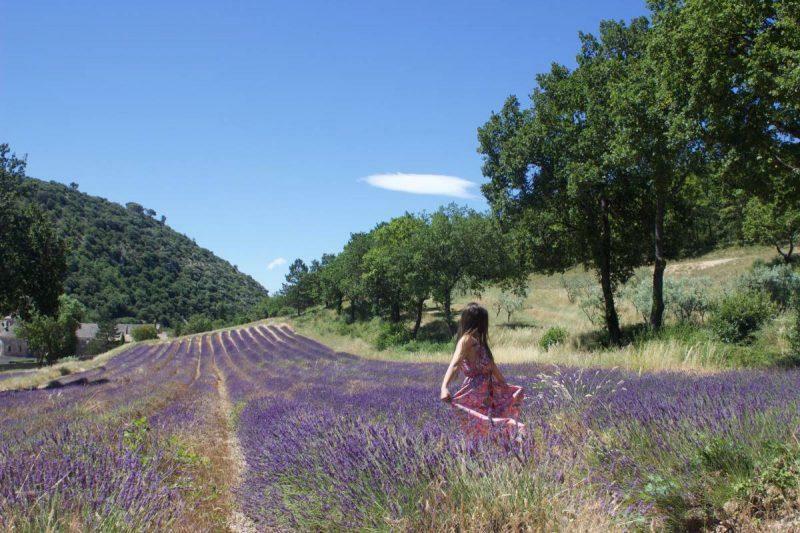 In France, lavender fields bloom from Mid-June through July. I went in the last week of June/first week of July, and the lavender was about halfway grown. I would like to return a little later in the season to see it in full bloom. There are also sunflower fields readily seen around the same time. Guided and unguided tours begin between 9:45 and 10am and go until 11:30am, then resume again from 2pm to 5pm depending on the season. 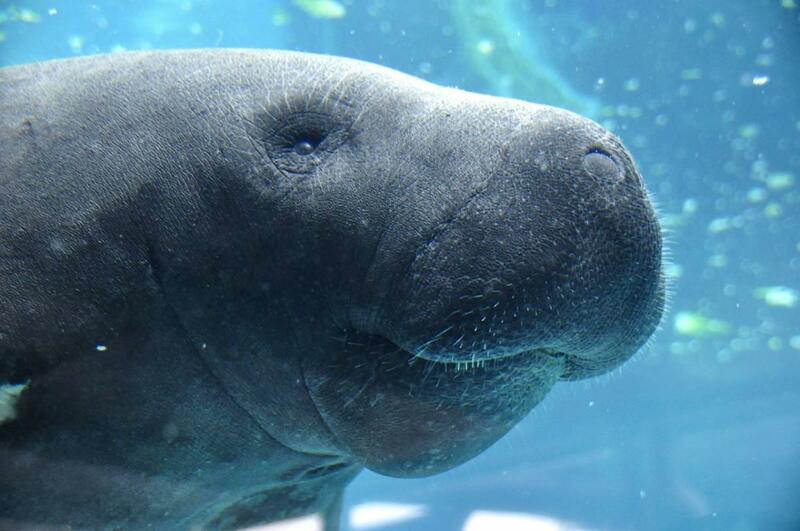 Guided tours require advanced reservations, are an hour long and are available in French only. Non-guided tours allow you to visit otherwise restricted areas of the monastery at your leisure during approved hours. Other parts of the monastery include the abbey church, cloisters, the monks’ cells, the chapter house, and the calefactory. The church is open to the public all day for silent prayer. 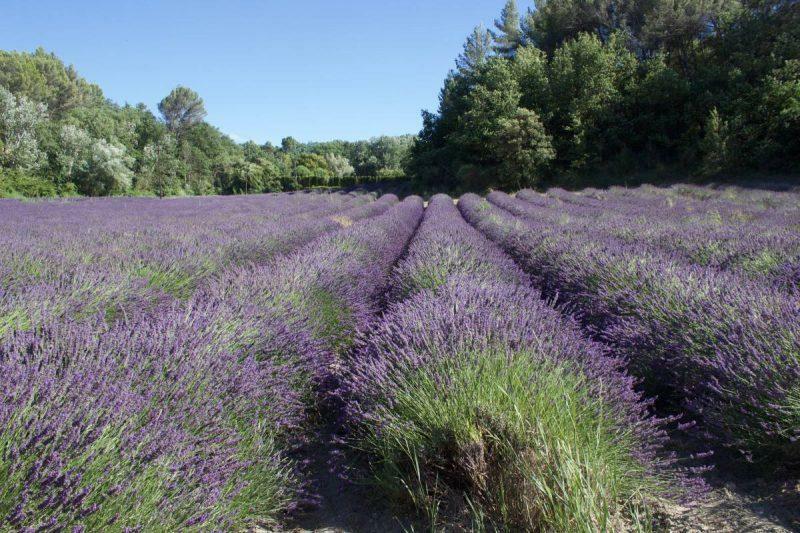 While no souvenirs are sold by the Abbey, and taking any lavender from here is strictly prohibited, you can find lavender souvenirs everywhere throughout the south of France. I was able to bring back a bouquet, which smells heavenly to this day. Stores, markets and street carts alike carry a wide array of products, from soap to potpourri and body creams. 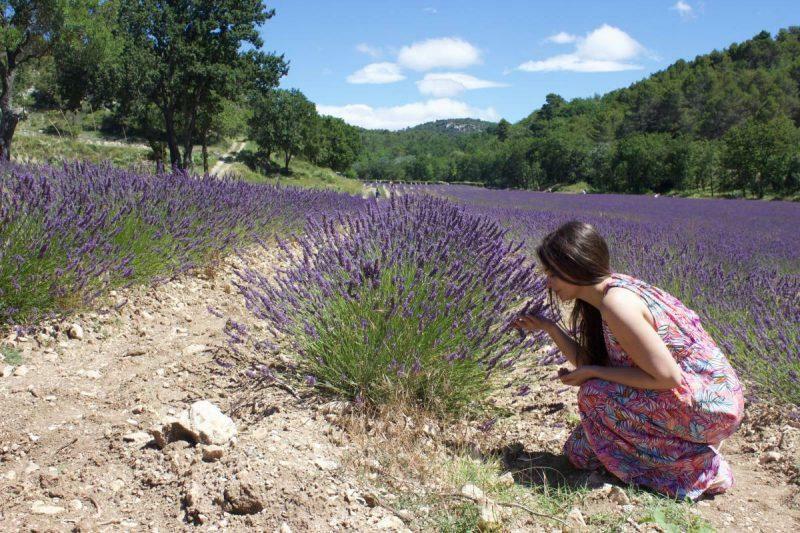 Not far from the Abbey is the L’Occitane factory, world famous for its bath and body products. If you’re so inclined, you also have the option of making a customized fragrance in the region. Your cell phone will not work at the Abbey, no matter what provider you have, so make sure you communicate with anyone you need to reach before you start making the descent towards the Abbey. It’s at the bottom of a steep incline so you’ll be able to tell when you’re losing altitude. The roads to access the Senanque Abey lavender fields are thin and precarious without room for a passing vehicle in the alternate direction. Be very careful and take your time if driving. I recommend going for lunch and indulging in a gelato afterwards before heading on to your next town for the day. There is parking on site, but again it gets crowded so get there early. There is no fee to enter. 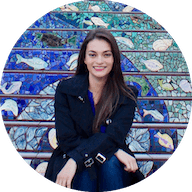 I hope this helps you plan your trip, and that you get to make your lavender dreams a reality. Feel free to comment below with any questions and until next time, safe travels! Abbeys in France are amazing. When we lived in the French area behind Geneva we used to drive 3 hours to little monastery called Eyguebelle to get their syrups! The lavendar fields is definitely a bonus! I will keep this on my radar for my next trip. I love the pictures of you in the fields. Hopefully, the reprimand wasn’t to brutal:) Your pictures got me all excited to see lavender and then I realized it was only a spring event. There are lavender fields in California we really should visit, unless we move to Florida of course. I’ve only been to one lavendar field and it looks nothing like this- this is so much prettier and grander! I’m still a little skeptical of them though because of ticks… coworker’s husband passed a few months ago from lyme 🙁 Good call on heading there early to avoid the crowds! Wow this lavender field looks gorgeous! I’ve never been to one and it is my dream to check it off my bucket list. Next time I’m in France, I need to time my trip well with the season! You look so pretty frolicking in the flowy dress! I would do the same thing. I like the “Know before you go” tips. 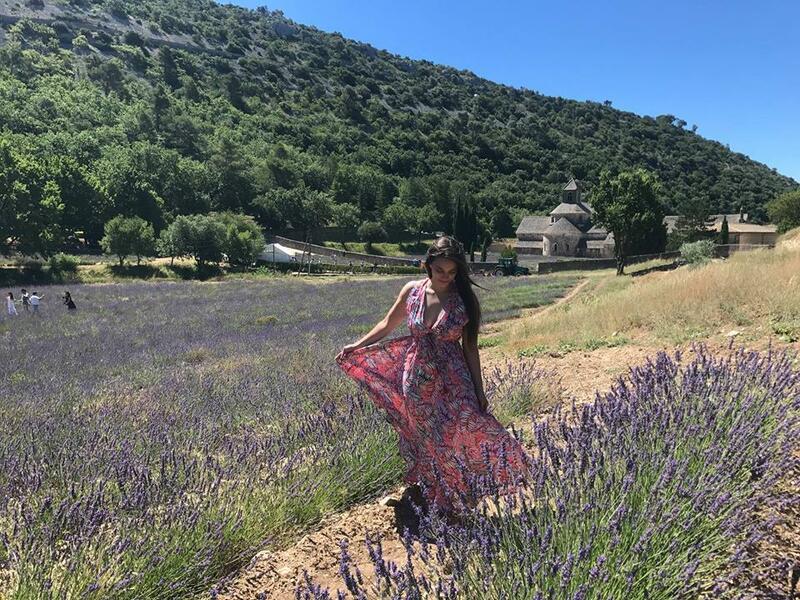 The lavender field is so beautiful! I haven’t been to any yet and would love to visit one of this soon! I’ve never been to a lavender field, yet hope to make it to one someday. I agree ask for forgiveness over permission! wow I love lavender! Would love to visit a place like this (minus the bees). I love the quote “Rather ask for forgiveness than permission! I have not been to this part of France… def high on my must visit list. One of my bucket list items is to buy a rail pass or rent a car and just trek through France. It’s almost impossible to limit my list of spots I’d like to hit…AND now I clearly have to add Gordes. Lovely photos, the lavender fields look incredible. 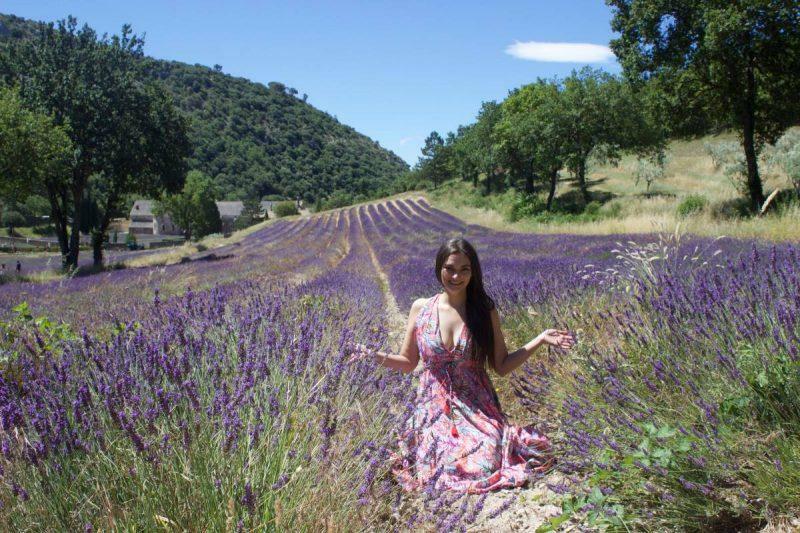 The lavender fields of France are so beautiful, and your pictures capture them so well! I’ve always wanted to frolic in a field, but am always a little hesitant because of the bees that might be flying around, haha. Nevertheless, this seems like a great alternative spot to enjoy the scenery, even if you have to break the rules to see them. I guess you can repent later in the abbey 😛 Thanks for sharing.